Take a trip to a whole new level of style in the Rivieras™ Print Slip-Ons. Woven polyester cotton upper with flamingo pattern. 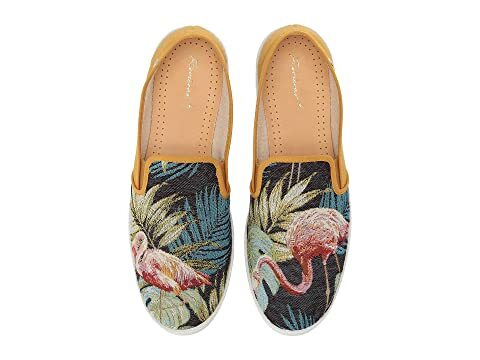 We can't currently find any similar items for the Print Slip-On by Rivieras. Sorry!